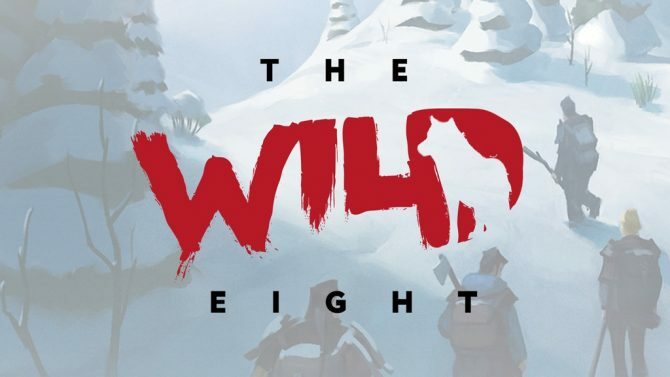 A new trailer has been released for the upcoming cooperative survival game The Wild Eight. 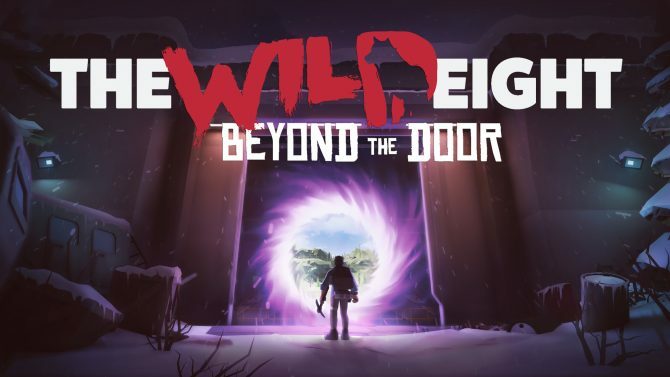 From developer Eight Points and publisher HypeTrain Digital, The Wild Eight seeks to put your survival skills to the test. 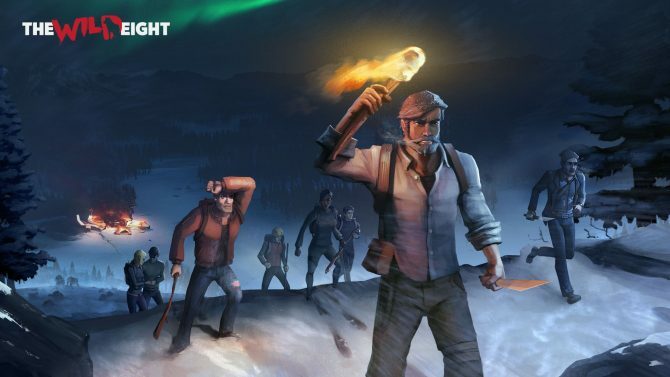 The two major factors are hunger, which can be abated by finding food or hunting (each animal has unique behaviors) and body temperature, which can fall low enough to kill you in the game’s frigid environments.